The STRIDENTA is our official trumpet model focusing on commercial and lead style playing. It has a traditional focused sound with a smaller spread than our other models. Great for anyone who likes a brighter sounding trumpet but expects more efficiency. 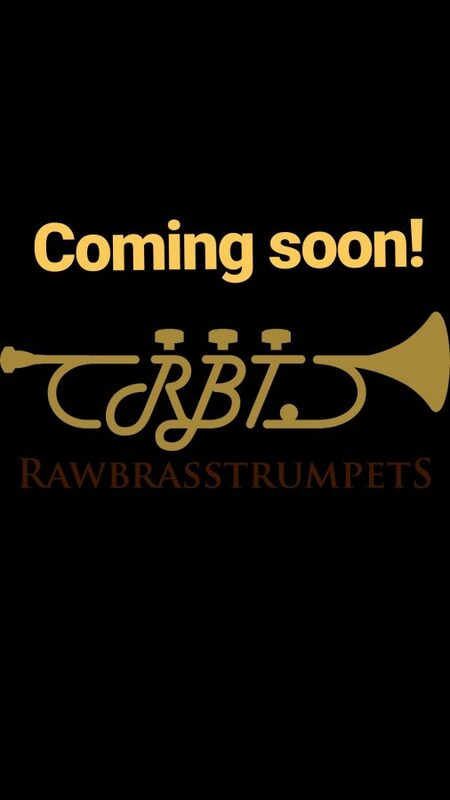 All of our trumpets are very versatile and they are not limited to only the initial intended purpose.